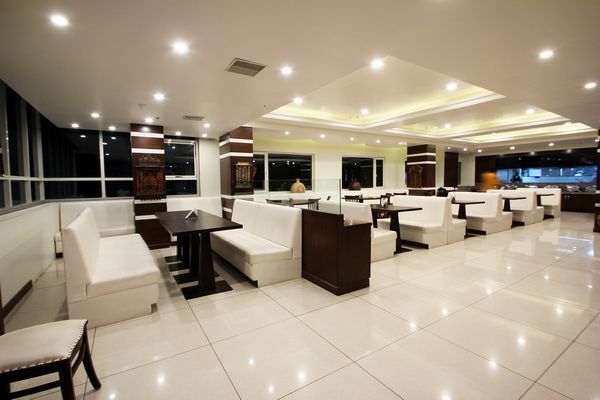 Well-appointed restaurant for splendid meals. 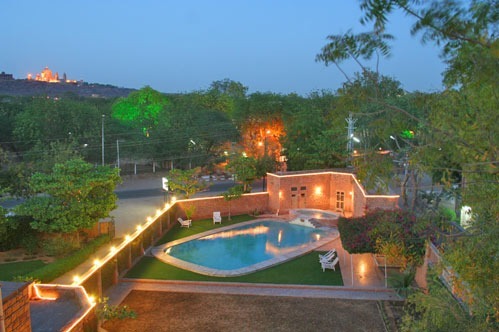 Swimming pool for fitness enthusiasts. 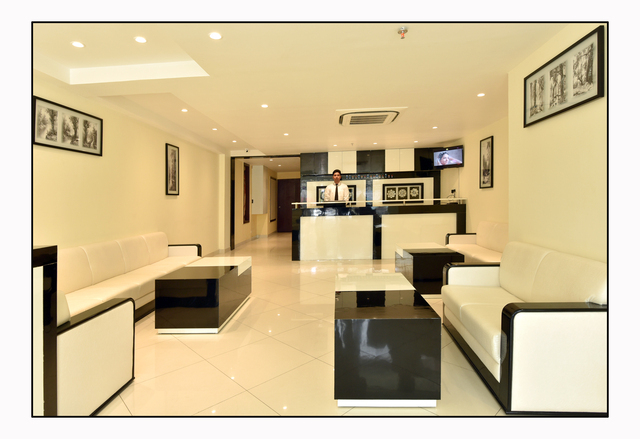 Business centre is well-equipped for corporate engagements. 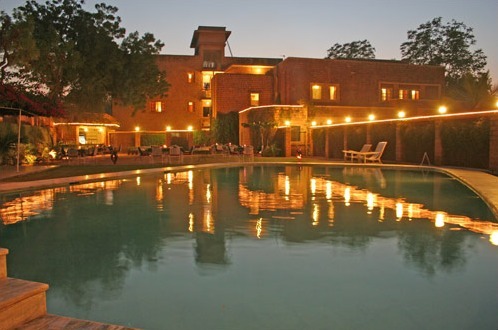 Choose Hotel Karni Bhawan to soak in the inexhaustible charms of Jodhpur. 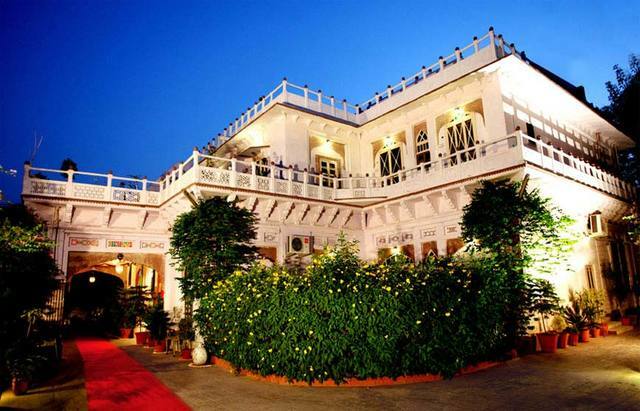 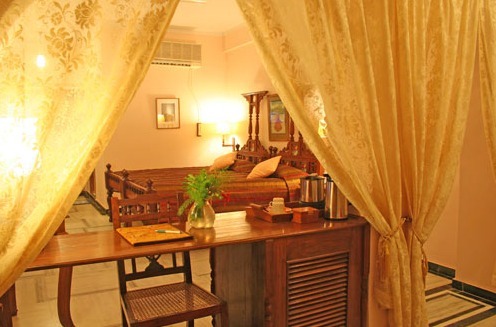 Hotel Karni Bhawan, Jodhpur, is the epitome of a glorious hospitality and supreme comfort. 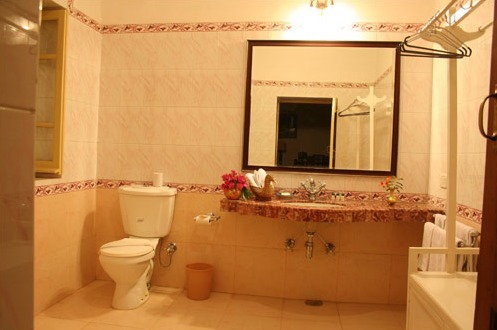 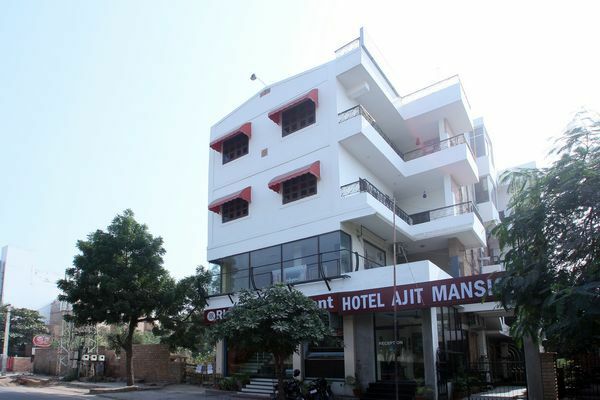 Offering comfy accommodation, contemporary services and easily accessible location, the hotel assures a pleasant stay. 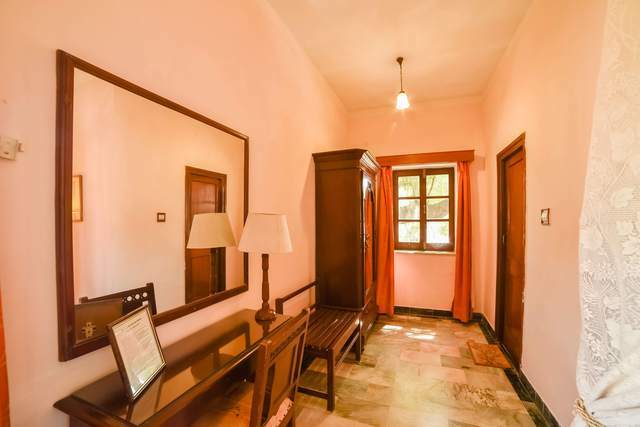 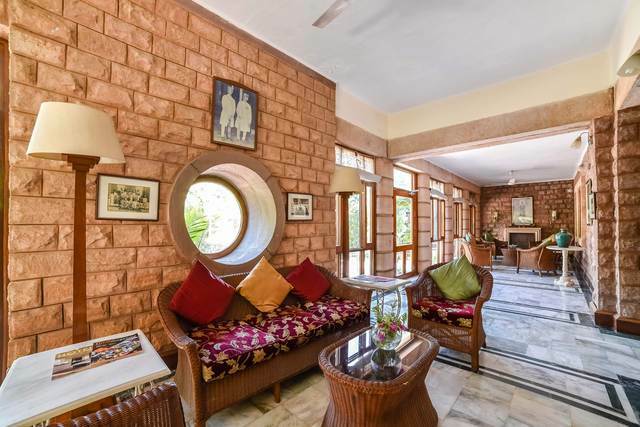 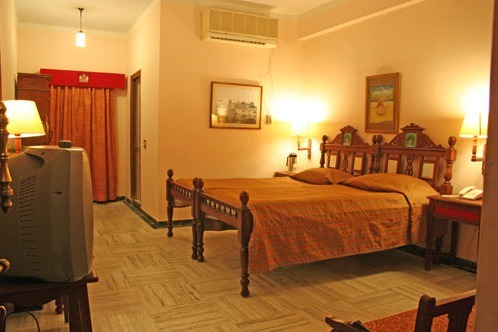 This delightful red stone bungalow provides homely spirit to the guests and assures a memorable experience. 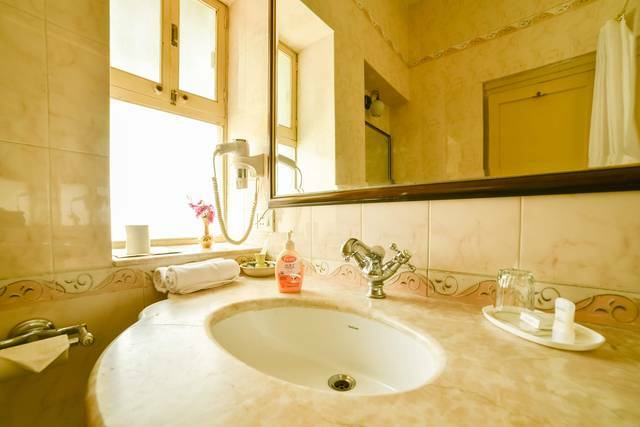 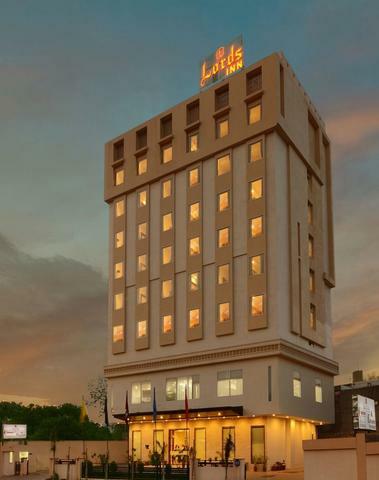 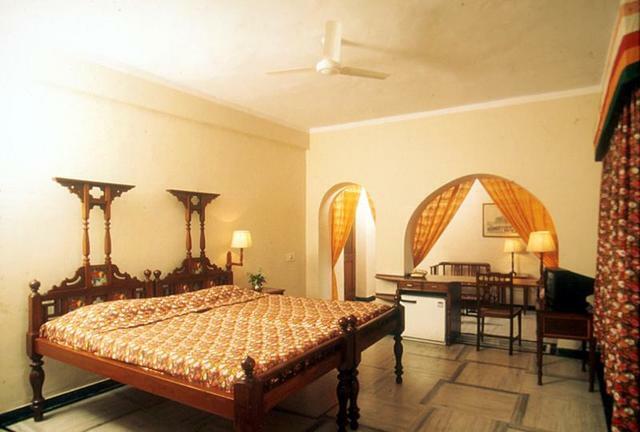 Hotel Karni Bhawan is located at Palace road. 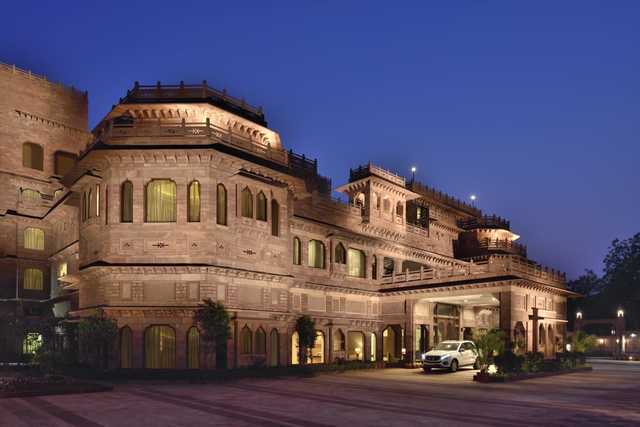 Guests can visit the Mehrangarh Fort (Approx. 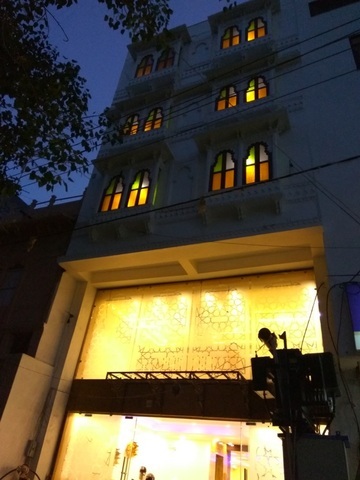 7kms) and Ghanta Ghar (Approx. 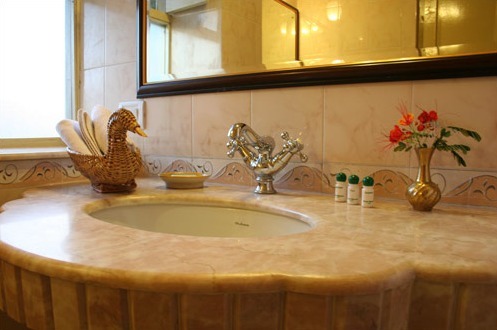 4kms) during their stay at the hotel. 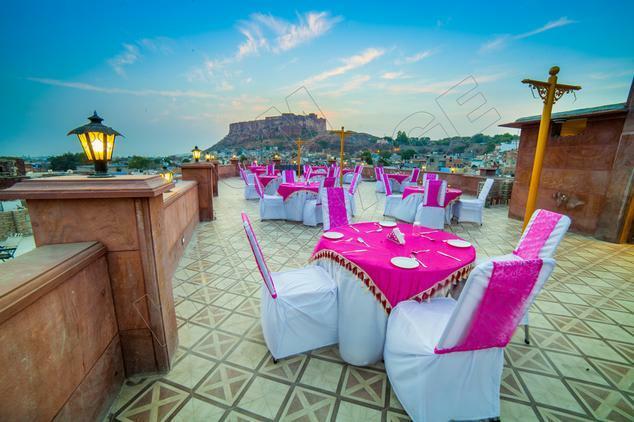 The Mehrangarh Fort is one of the largest forts in India that features various palaces which are known for their intricate carvings and expansive courtyards. Mandore, Umaid Mahal and Jaswant Thada are some of the other places of tourist attraction in Jodhpur. 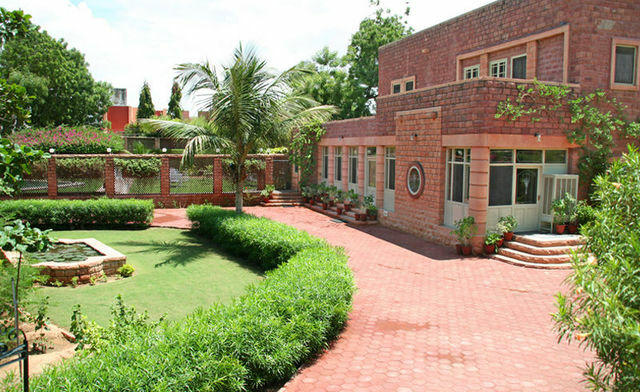 Hotel Karni Bhawan offers an impressive range of facilities for a relaxed stay. 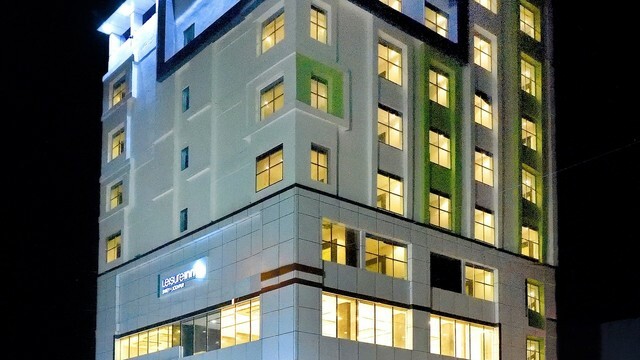 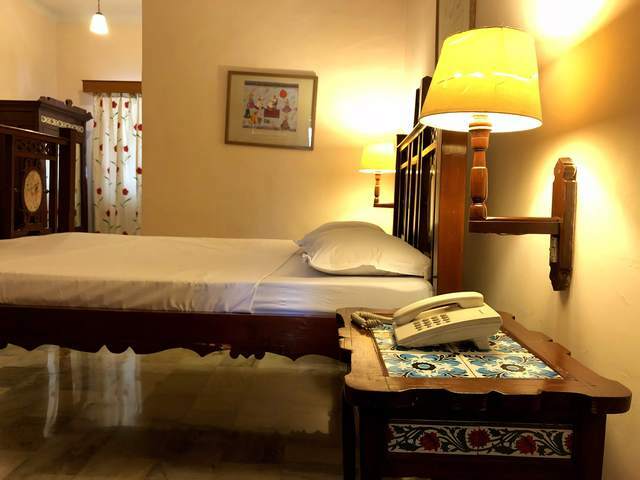 The essential amenities offered to the guests are 24-hour front desk, air conditioning, non-smoking rooms, parking, travel desk, 24-hour security, parking, concierge and doctor-on-call. The well-maintained pool offers a refreshing dip to all the guests. 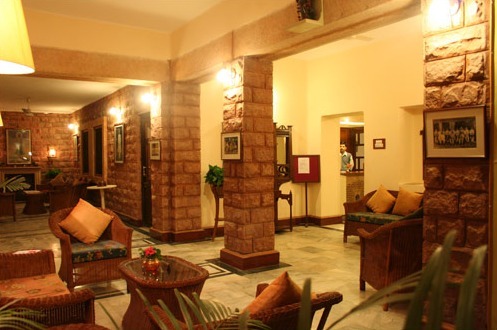 Corporate travellers are assured with business services and meeting facilities during the stay. 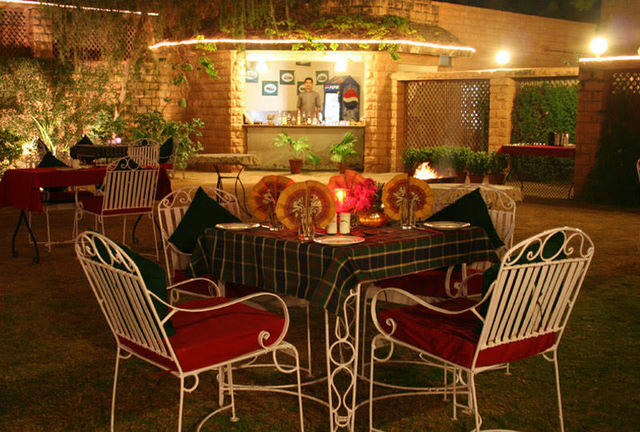 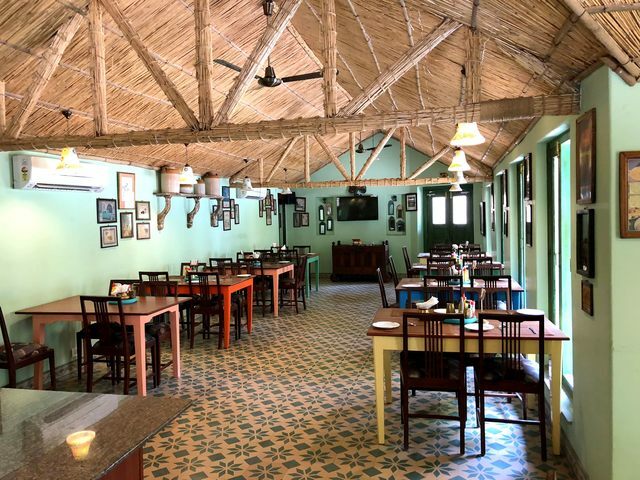 The restaurant in its cozy ambience serves an array of scrumptious delicacies. 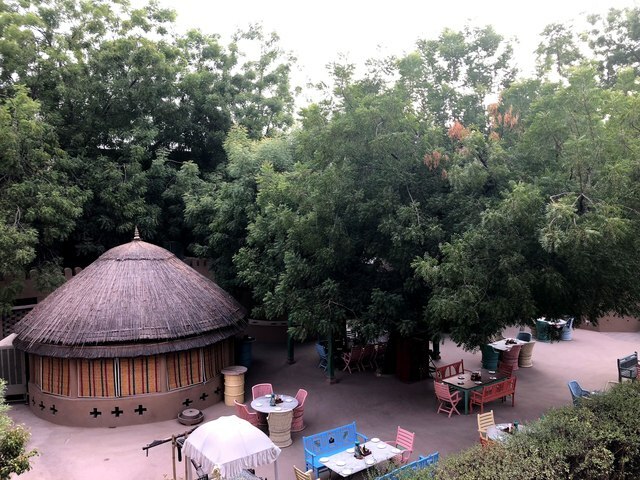 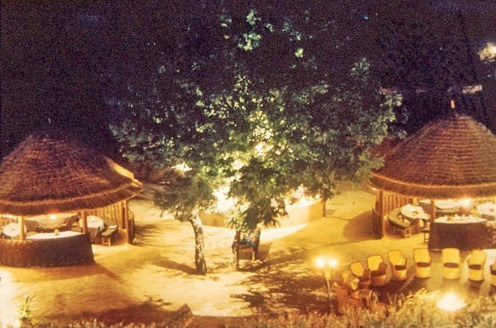 Guests can enjoy breakfast buffet at Tashli or Mosaic courtyard, dinner buffet with live music and camp-fire at Dhani. 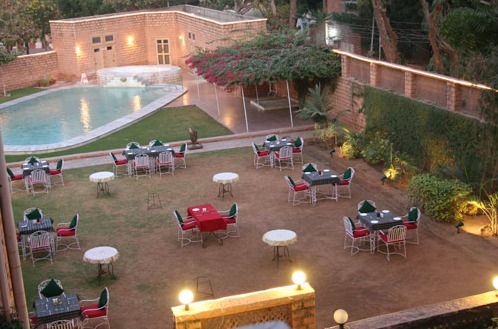 An open air pool-side restaurant Shahee Kebaabee Korma is a perfect place for delighting guests tastebuds. 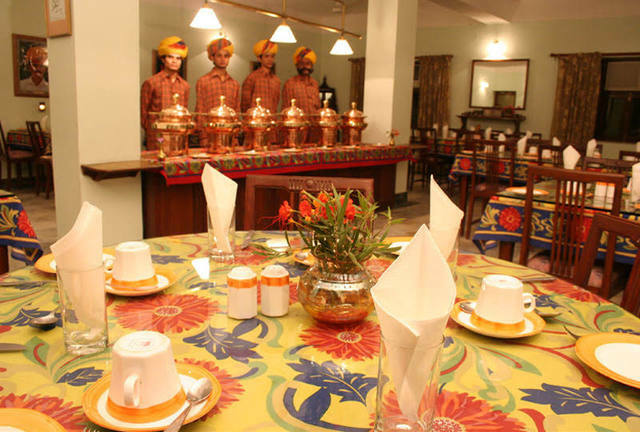 The restaurant also offers a whole range of exciting Tandoori, Punjabi and some Chinese dishes. 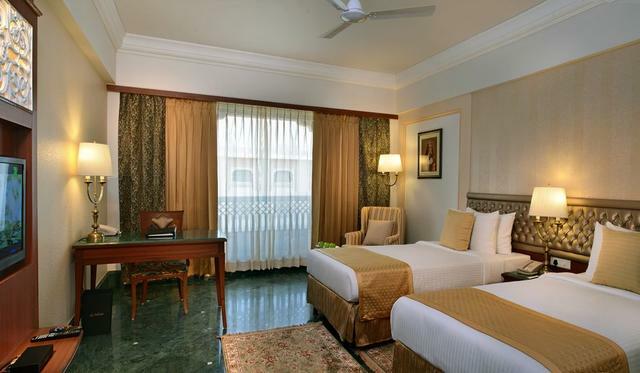 Hotel Karni Bhawan offers deluxe room for a luxurious stay. 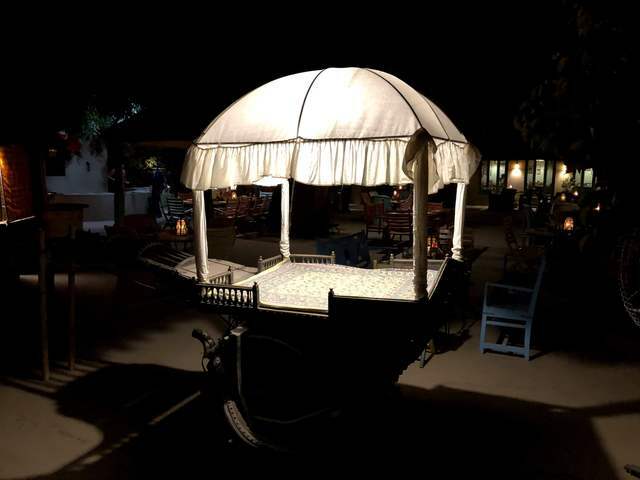 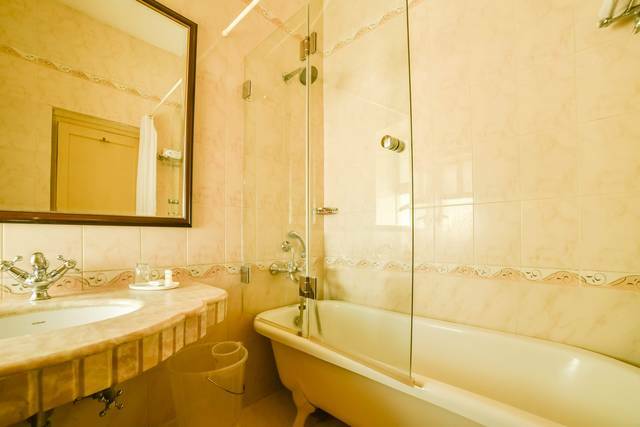 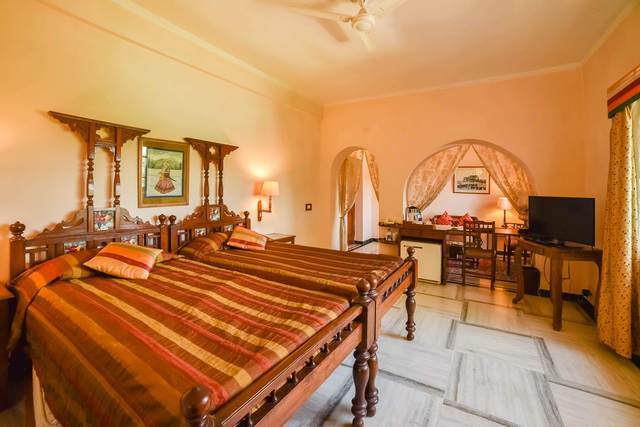 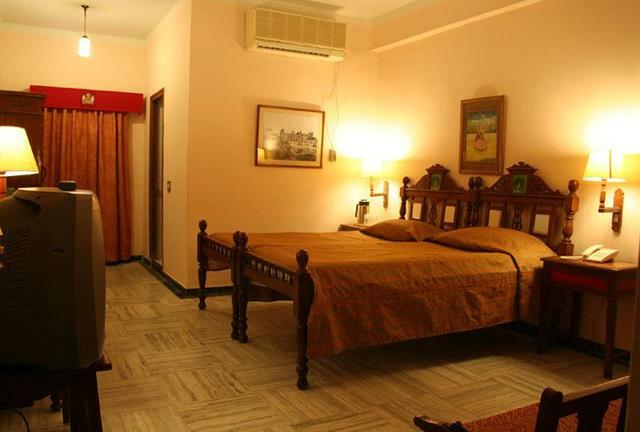 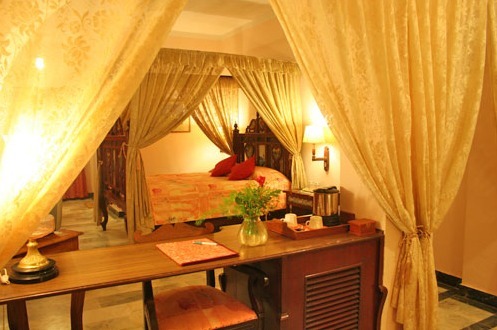 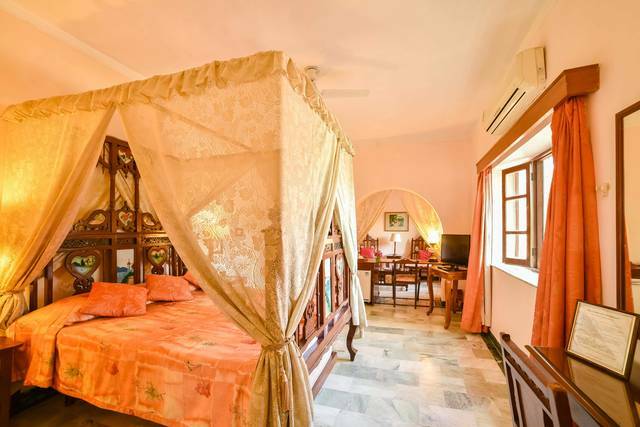 The soothing ambience and subtle lighting in the rooms with the antique furnishing ensures a easy stay. 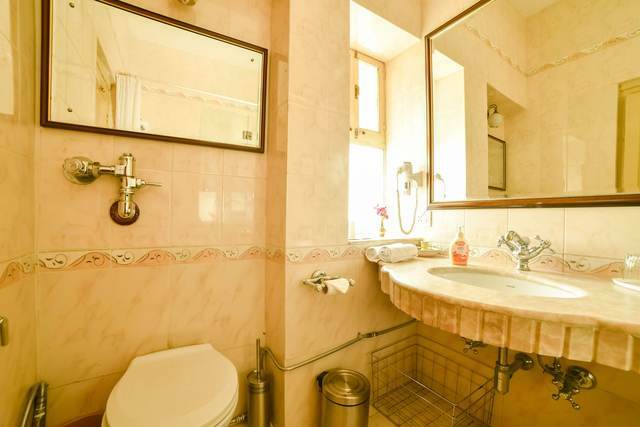 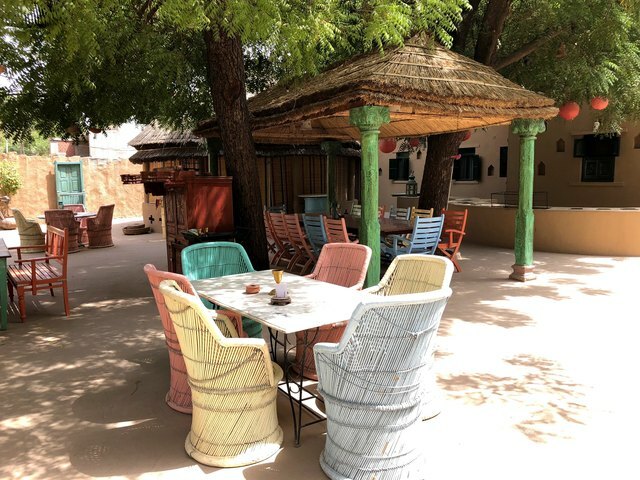 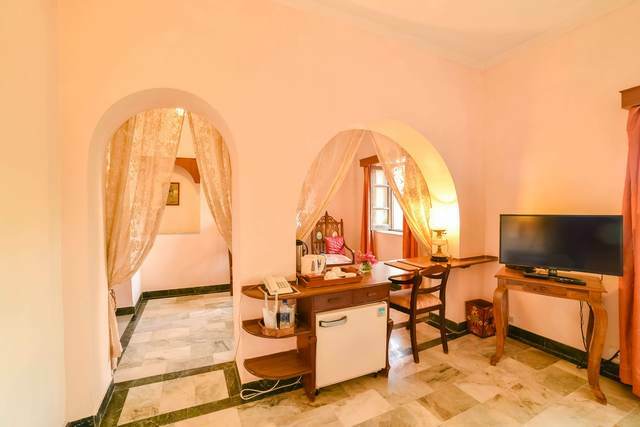 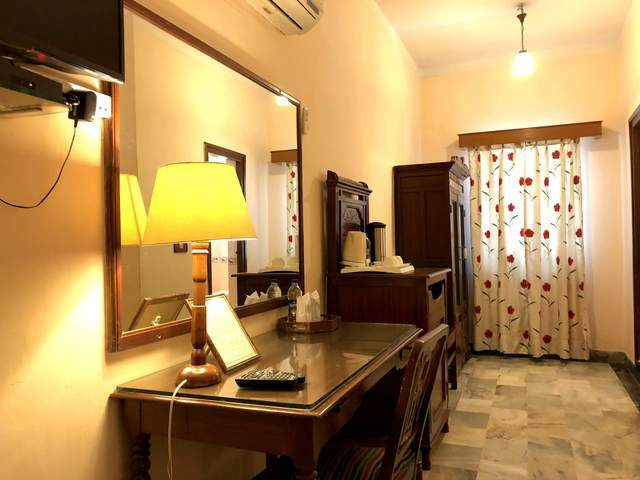 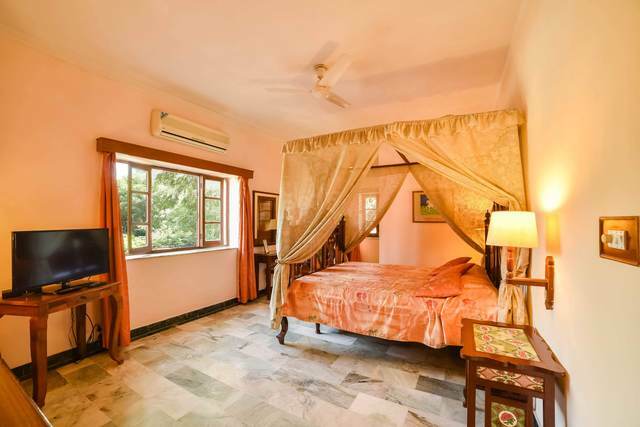 These rooms are air conditioned and appointed with colour television, minibar, refrigerator, telephone, tea/coffee maker, temp control and writing desk.